Contactless smart cards are used to operate your access control system. They employ well-proven and reliable RF technology, which gives a constant read range and is unaffected by most external conditions. It also means that there is no onboard battery, so theoretically, each smart card has an infinite life and can be read an infinite number of times. When placed within range of your access control scanner, the contactless smart card will be read in under ½ second, even if that card is covered in oil and grease. This ensures quick scanning times and allows for fast throughput of employees, especially useful at peak periods. A variety of smart cards can be used to operate your access control system, and Access Control UK will work with you to determine which technology meets your specific needs. Of course you may choose to opt for the standard Access Control UK contactless smart card, which can operate both your access control, and time and attendance system if you so require. This card is approximately the same size as a standard credit card, and is thin and flexible enough to be carried in your wallet. Your smart card access control system can also be operated by proximity key fobs, which work in exactly the same way as smart cards and can be used on the same scanners. Access control scanners are supplied ready to install and can operate across a cable or Ethernet network. 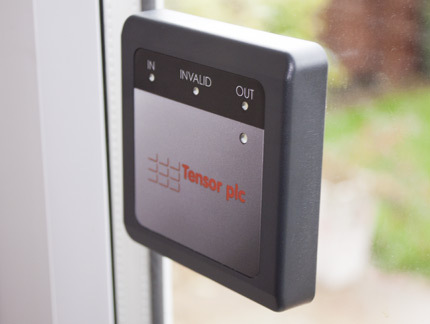 They can also be mounted next to your barriers or turnstiles enabling you to quickly set up a powerful computer controlled security infrastructure. The contactless smart card access scanners can be configured in many different arrangements, controlling a smaller number of doors at first and then more at a later date as need and/or budget permits. Supported card formats include EM, HID Prox™, HID iClass™, MiFare™, and DesFire™. If you’re looking extra security, the Access Control UK Smart Card & Biometric fingerprint readers offer versatile and secure options, easily matching your specific requirements and available budgets. 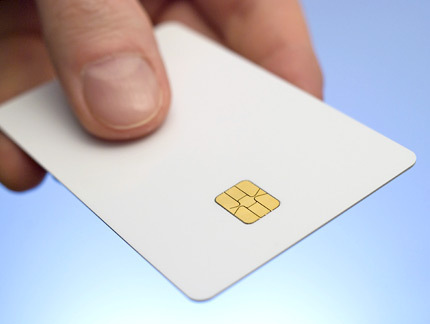 All smart cards supplied by Access Control UK can be customised to fit in with your corporate identity. Dye sublimation printers are used to print high quality images onto adhesive labels for sticking onto your smart cards. 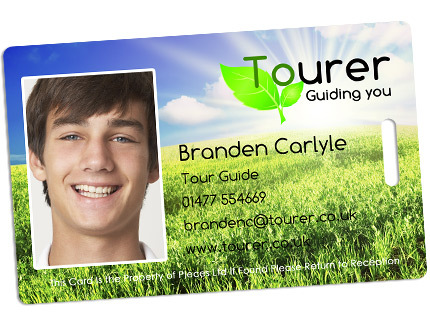 This means that each employee at your organisation can have a personalised smart card complete with photograph and company logo. Access Control UK provide a smart card bureau service, allowing you to outsource your smart card production.